We had a wonderful time at our Shiloh Hills Camp. 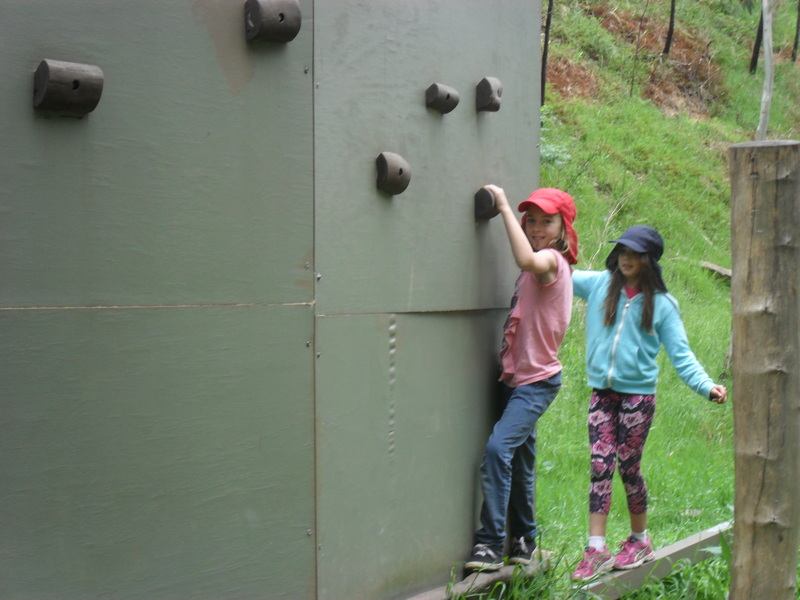 Here are some photos showing some of the activities we enjoyed whilst we were on camp. 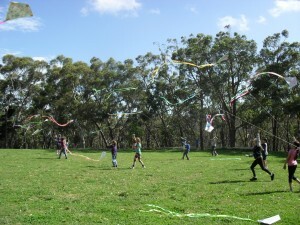 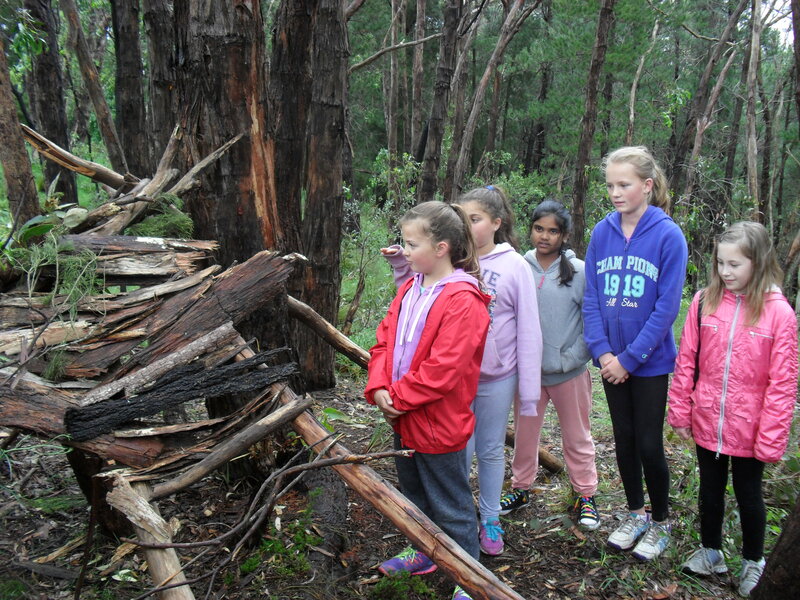 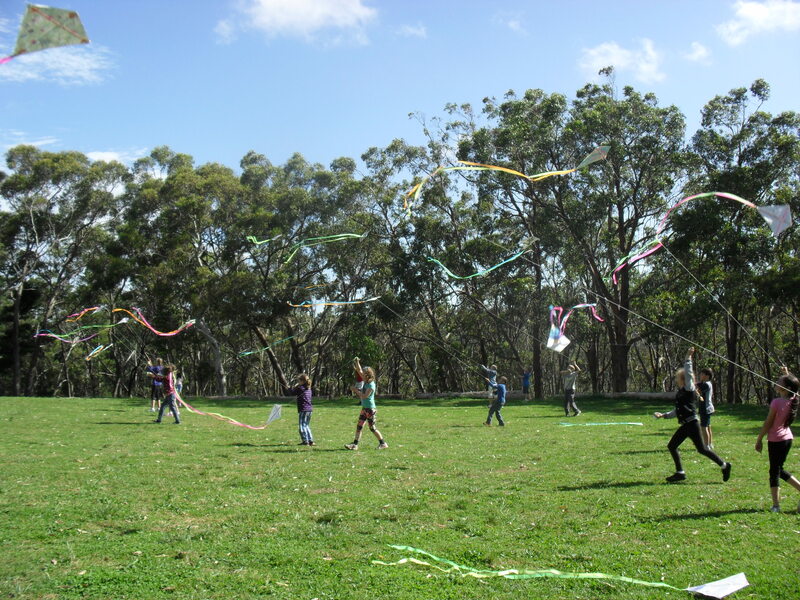 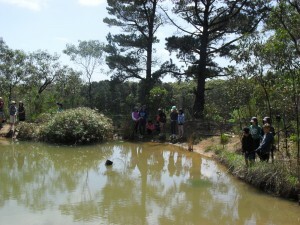 These activities included: kite making, building bush shelters, completing the koala challenge, pond studies and catching yabbies…with a release afterwards of course! 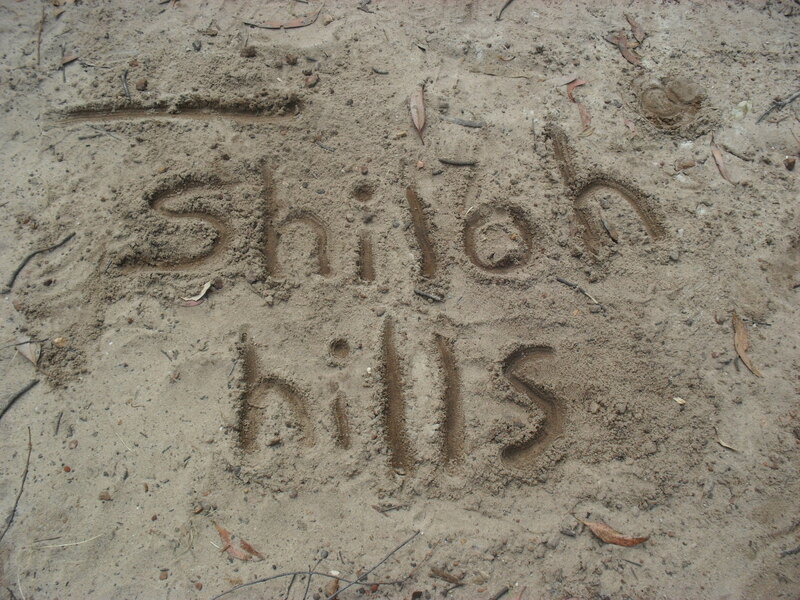 Our Shiloh Hills Camp was a great experience!